Kev Hannibal has supported the likes of hip-hop heavyweights The Game, Jarren Benton, Dizzy Wright, Pitbull, Lil Scrappy and The Ying Yang Twins. He has recently made the move to Sydney, Australia from the States, and has big plans of changing up the hip-hip game. Whilst he’s in the midst of acting and dropping a Soultape Mixtape, he’s also working on an Australian tour to launch his debut EP ‘I Got Issues.’ It’s fair to say that this MC is not only talented, but he knows how to hustle. We chat to Kev Hannibal about his opinion of the hip-hop scene in Australia, how his EP ‘I Got Issues’ is coming along, and how the transition to Australia has been like. How have you found the hip-hop scene here in comparison to the US? Very slow, Australia is still in the baby stages. How's the transition been from acting? The transition into acting has been amazing, I couldn't ask for more. But when it comes to music it is totally different ball game. It's like the wild-west. There are no rules, no organisation - which is good and bad as it allows an indie artist to flourish. Australia is now your home, what is it that you love about this place? The lifestyle, the money, the health care system, the real honest people that I have met here. How's the EP coming along? It's coming along good. I'm such a perfectionist; it's hard to stop working on it because I get inspired everyday to keep creating. There are a lot of people that influence me, but the people from my neighbourhood such as 50 Cent, Nikki Minaj, LL, Nas, Copone and Nore, Onyx, Ja Rule, Lost Boys inspire me the most, because I have seen that they have made it, so it's possible for me. Will you be doing more live shows? Yes. 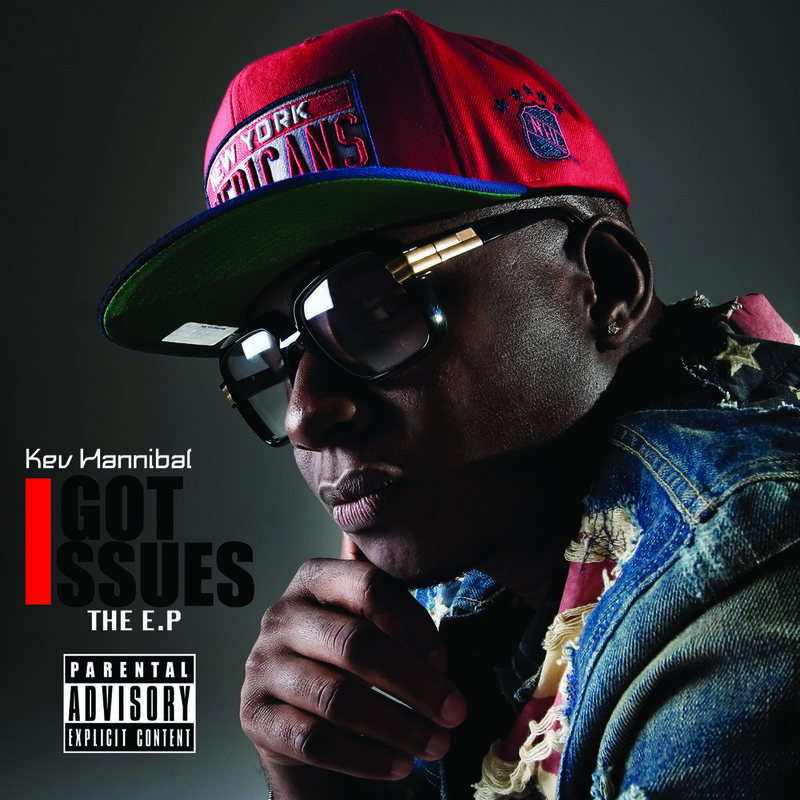 I have a tour coming up for my EP "I Got Issues," and I will be doing pop up shows as well. Stay tuned to my website for upcoming dates. You've opened and worked with a lot of artists' is there one in particular that taught you something? T-Pain, he taught me to have fun while you're on stage and to never turn your back to the crowd. Music, love, grinding, hustling and completing goals.